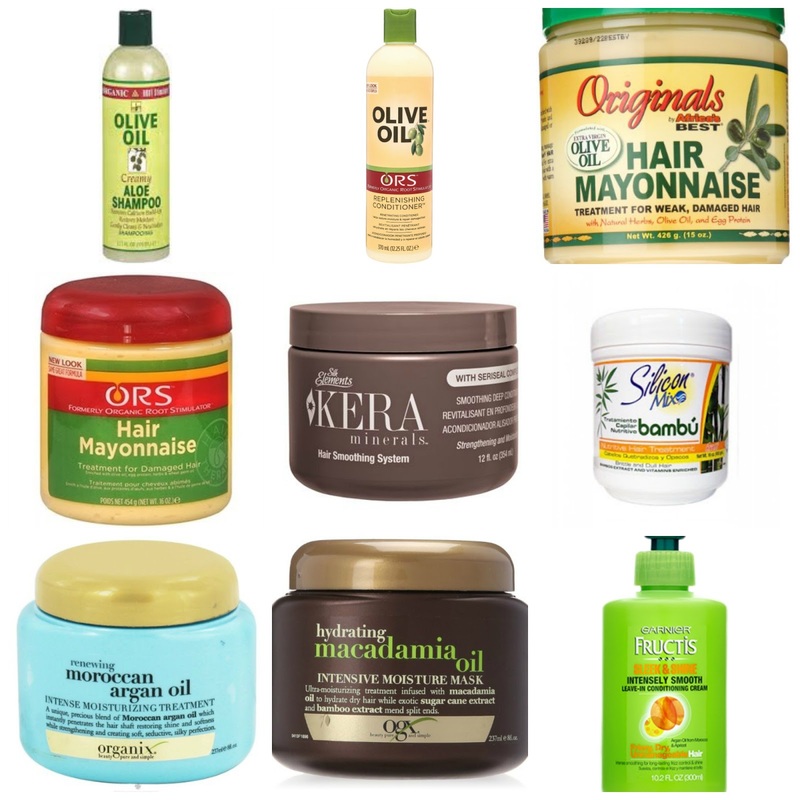 Below you will find my top rated hair products listed below in order of hair routine. It was hard to make some the final decisions about the products that would make it to this list, but the hard work is complete! I hope you enjoy them as much as I do. I no longer use heat in my hair, nor do I recommend anyone to use heat in their hair, so this section has been purposefully removed.